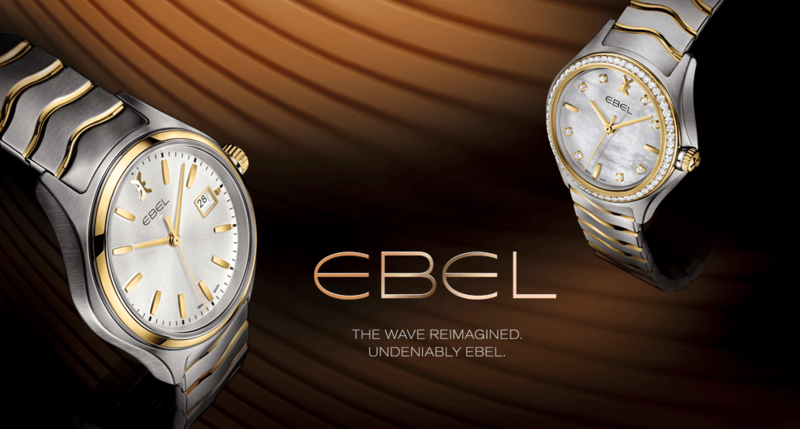 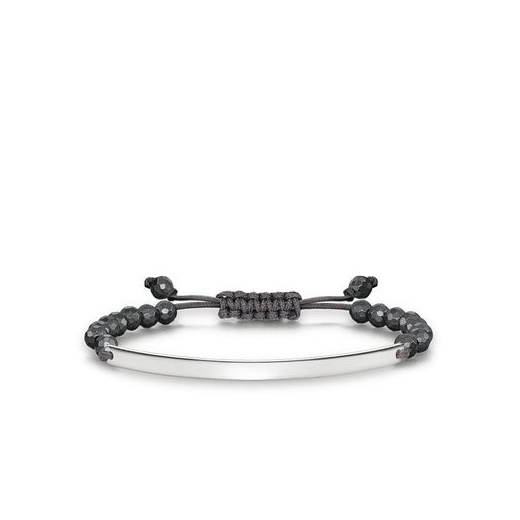 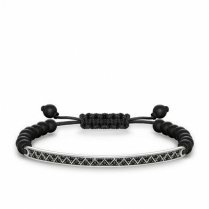 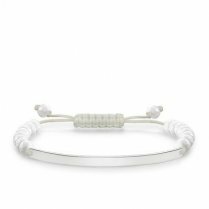 THOMAS SABO Bracelet from the Sterling Silver Collection. 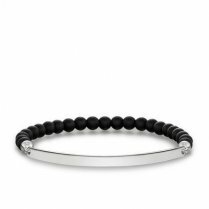 Give somebody close to you a personal symbol of love the THOMAS SABO Love Bridge bracelet with reconstructed haematite symbolises the unique bond between two hearts. 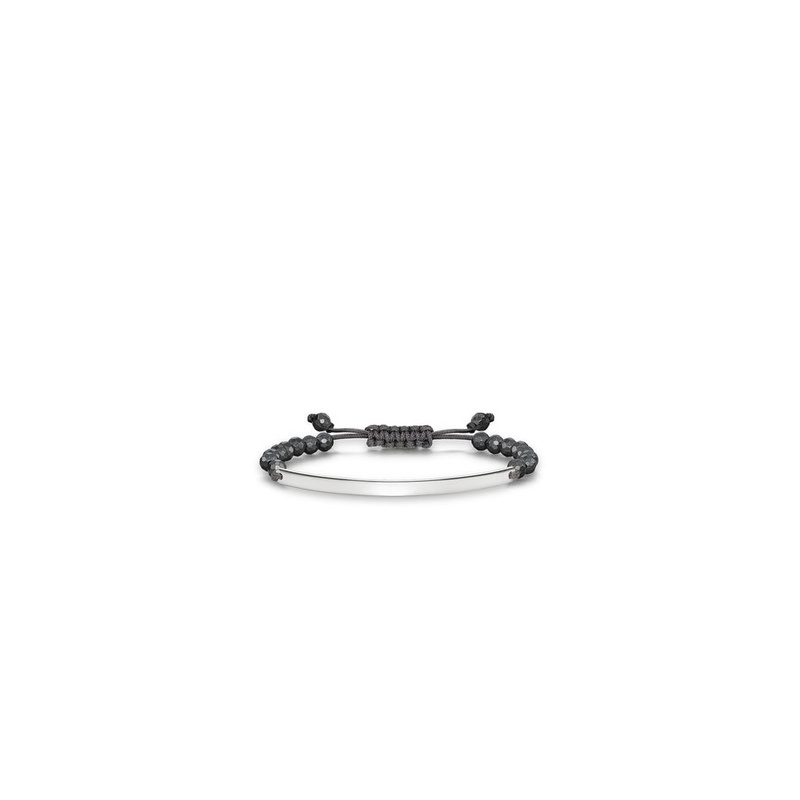 The filigree bridge crafted from 925 Sterling silver offers you the possibility to express your very own feelings and to capture your personal moments of happiness for all eternity.